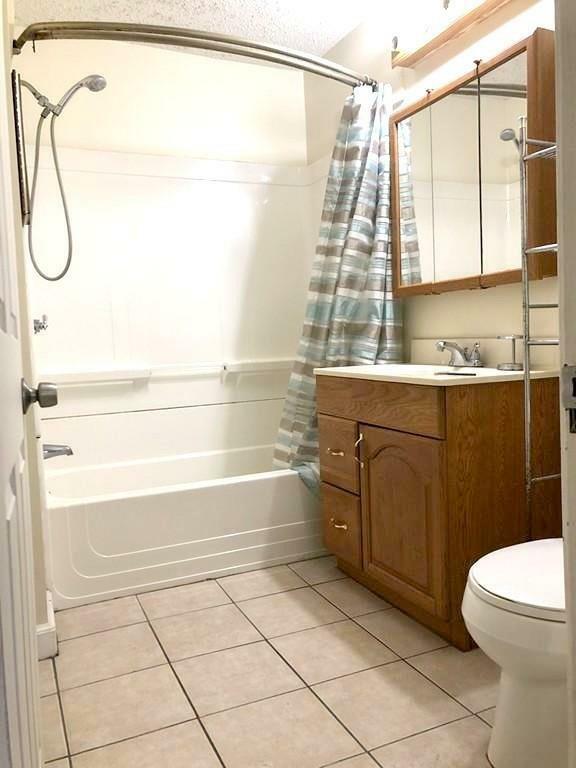 This spacious 1st floor 3 bedroom 1 full bath unit is full of charming features throughout. It INCLUDES HOT WATER!! 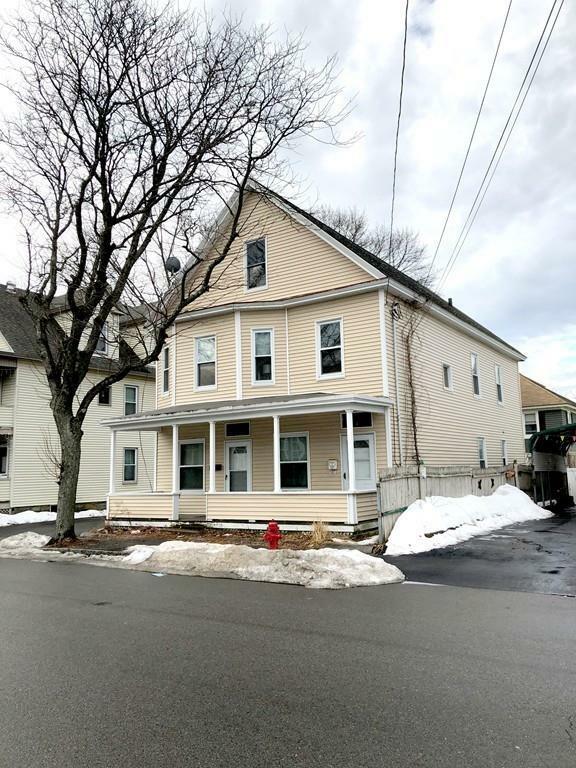 This 1ST FLOOR unit for rent in South Lowell has an enormous living room that flows into a large separate dining room, gleaming hardwood floors throughout and an UPDATED BATHROOM make this home ready for you to just move in. 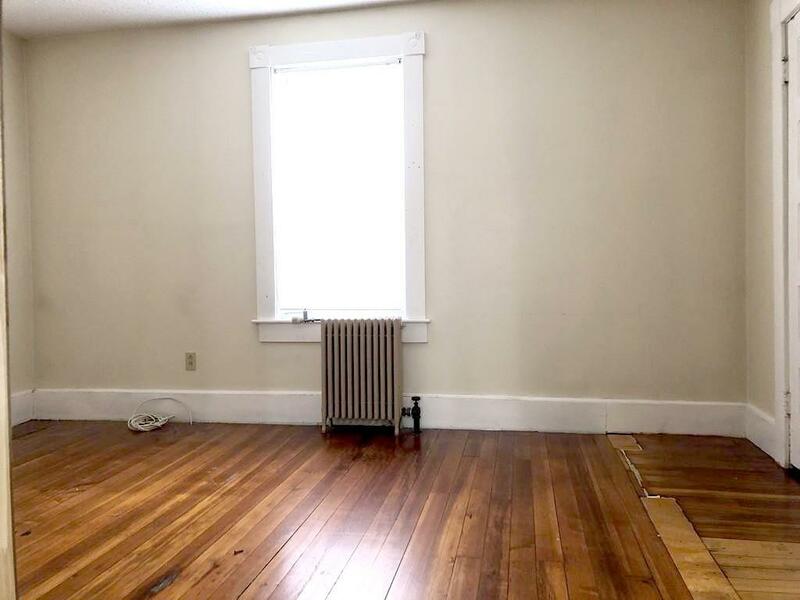 This apartment boasts tons of space. In unit STORAGE in addition to tons of basement storage. The property has a paved DRIVEWAY for 2 cars to PARK off street. A Must See!!! Listing courtesy of Mia Nguyen of Trust Realty One. 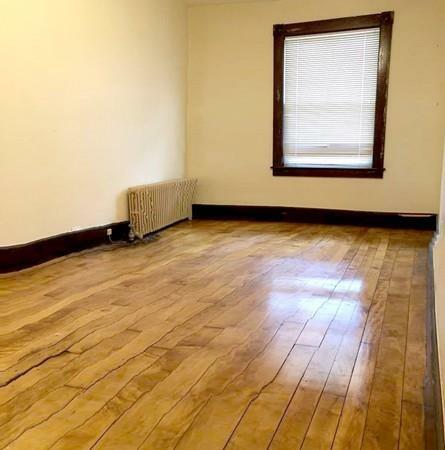 Listing provided courtesy of Mia Nguyen of Trust Realty One.